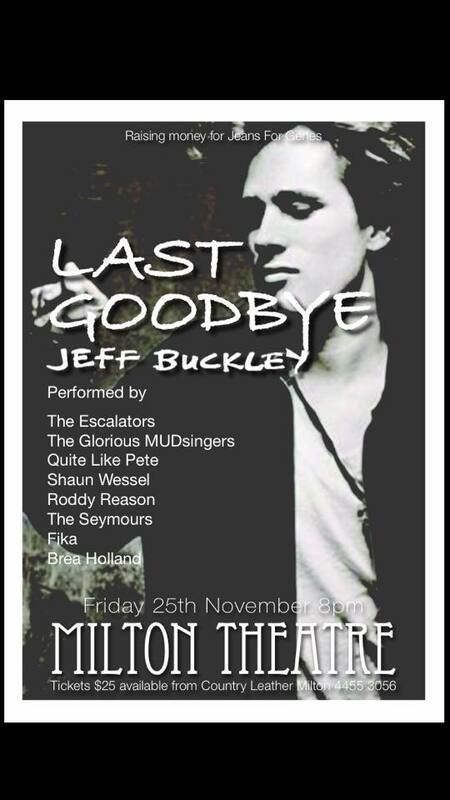 Just dreamily listening to Jeff Buckley and ‘hallelujah’, I see at our own Milton Theatre The Last Goodbye Jeff Buckley tribute, 25th November. Tickets are already available – and Queen Bee Cottage, Milton is available. Just a stroll from the Theatre. We are excited. Don’t miss it!